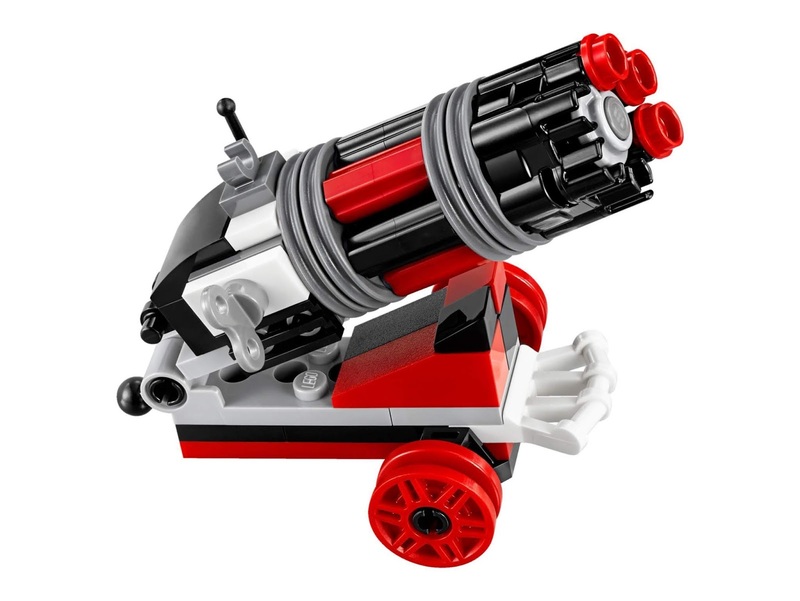 come with a batwing and a harley’s cannon. 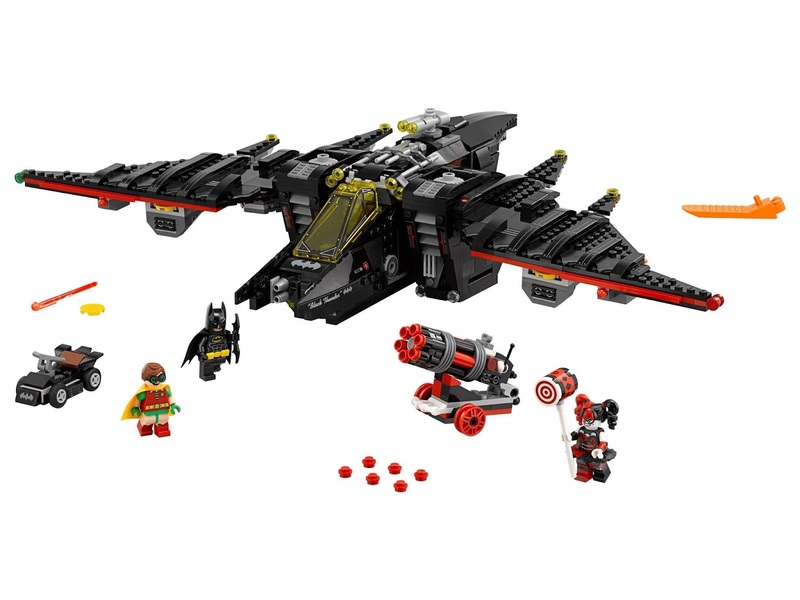 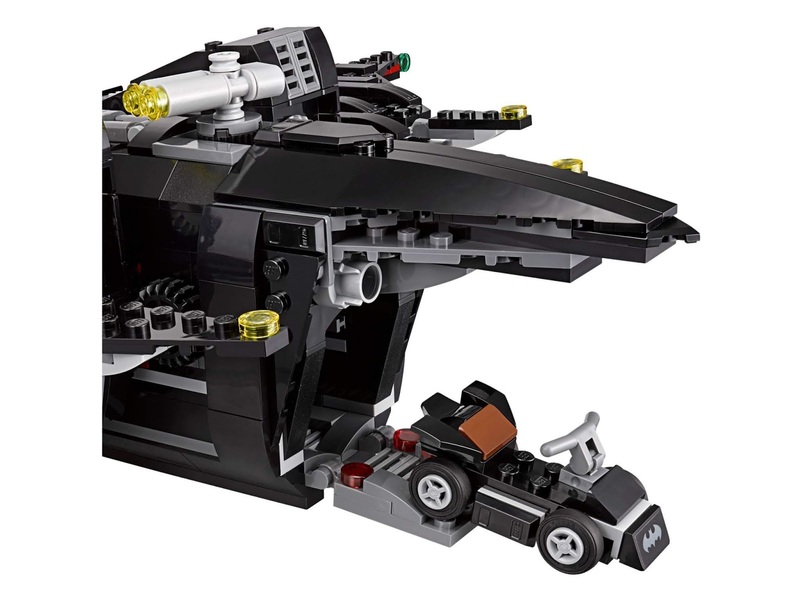 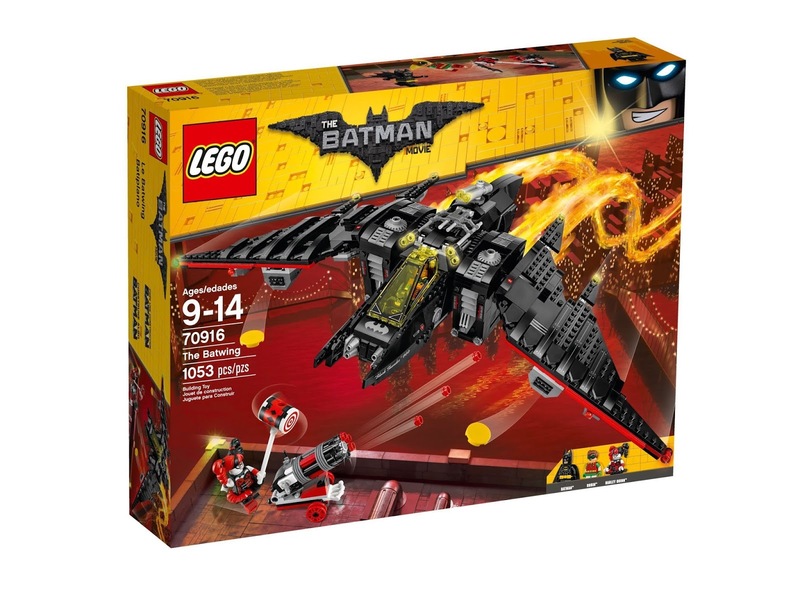 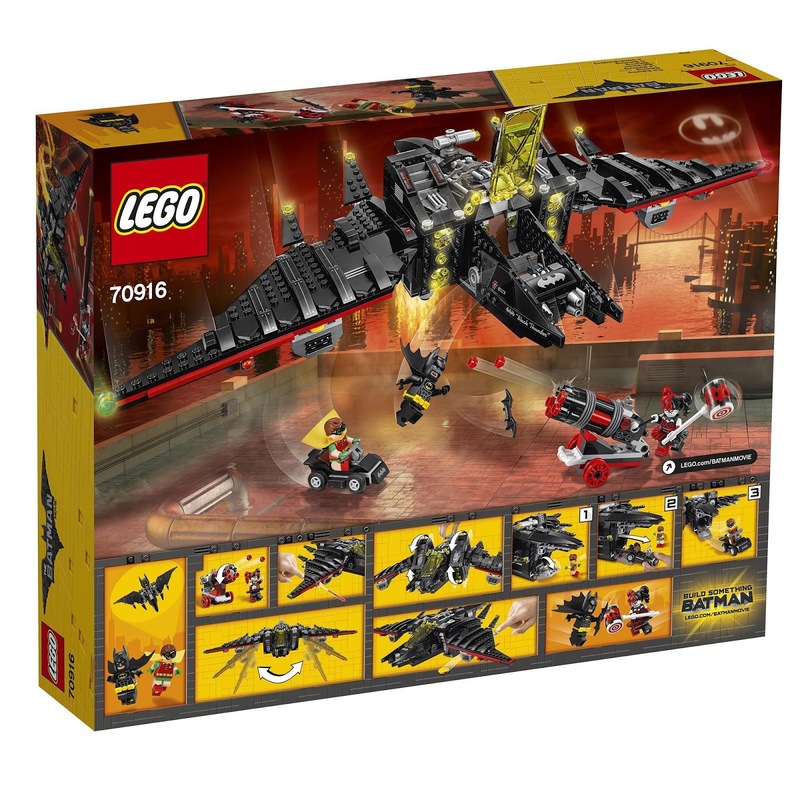 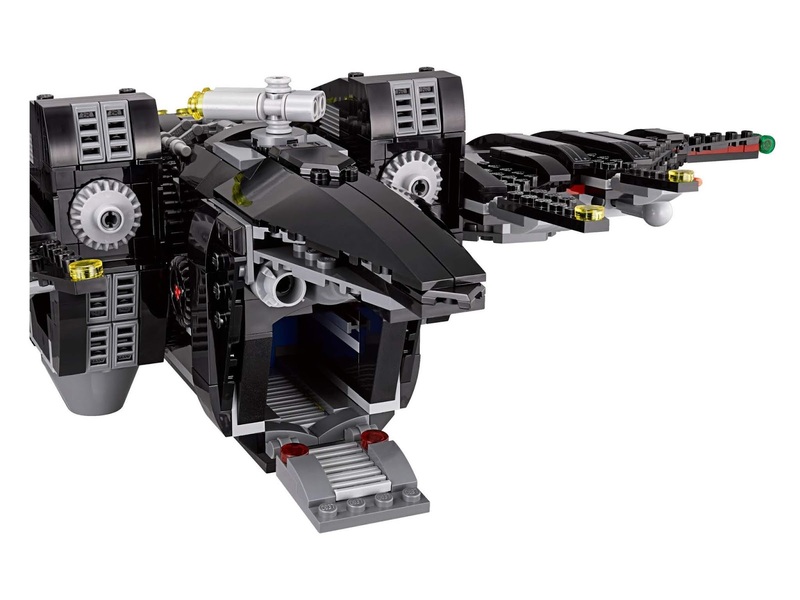 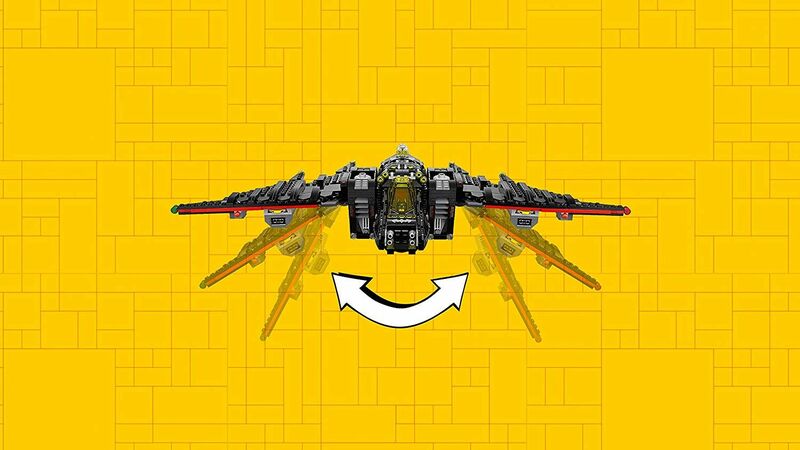 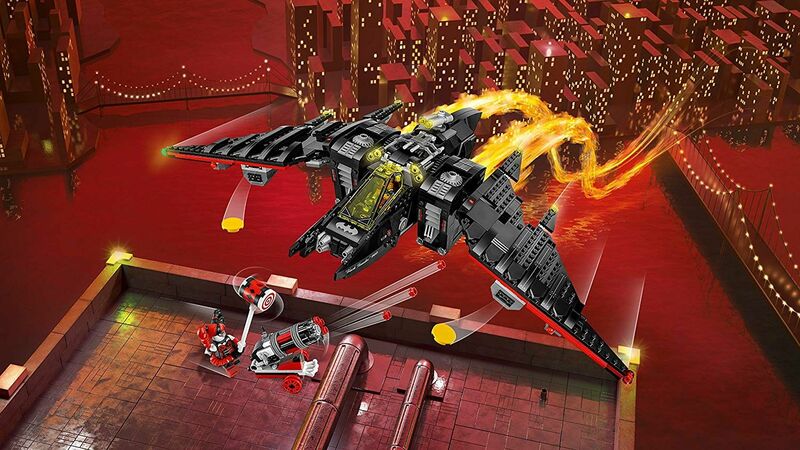 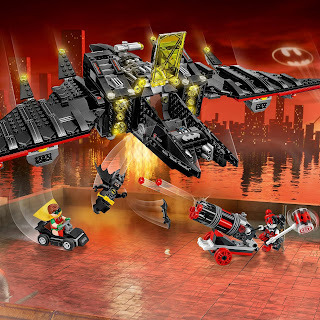 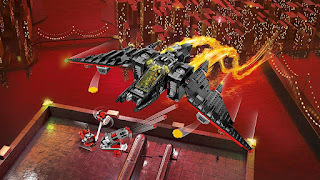 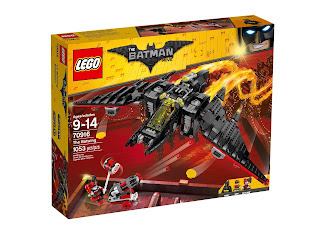 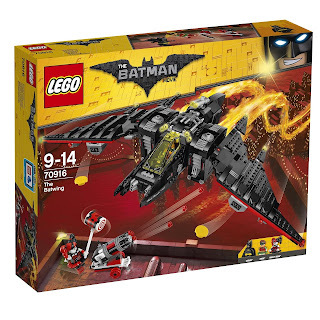 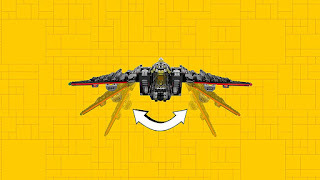 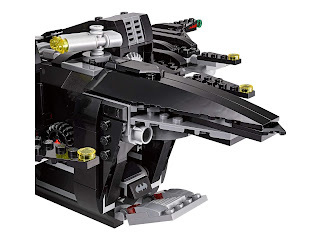 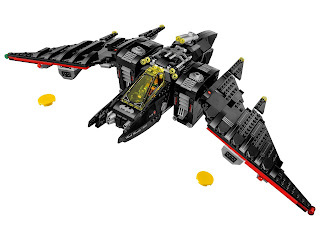 the batwing has an openable dual minifig cockpit, a transparent yellow windshield, rotatable boosters, adjustable wings for flight and landing modes, 2 spring loaded shooters, 2 disc shooters, an openable rear compartment with a small car and transparent light style elements. 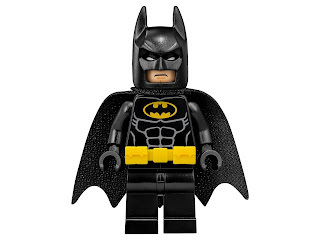 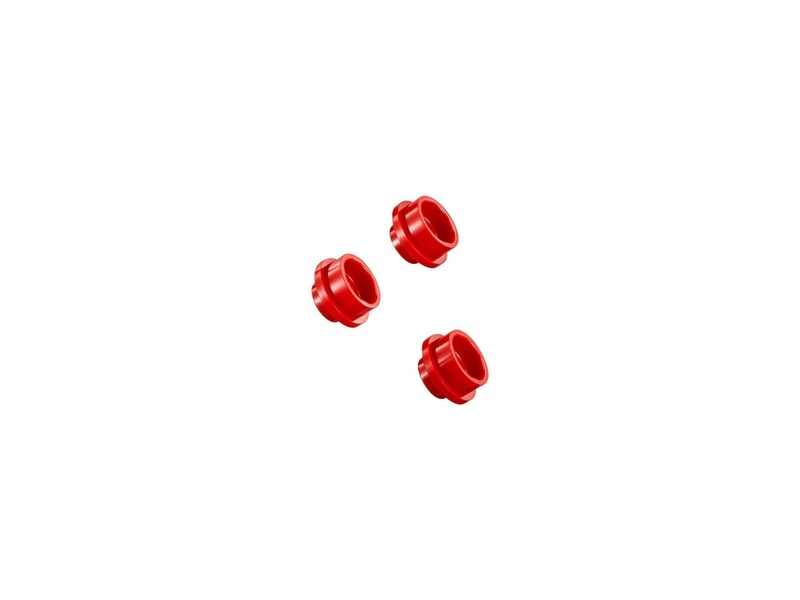 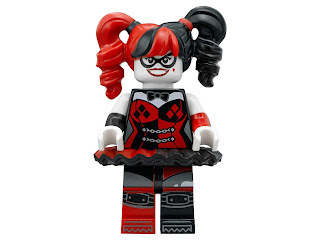 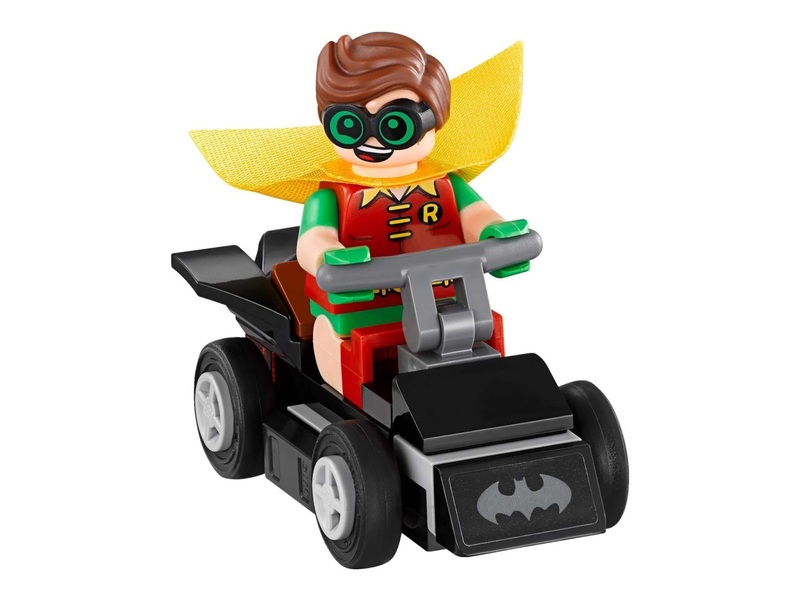 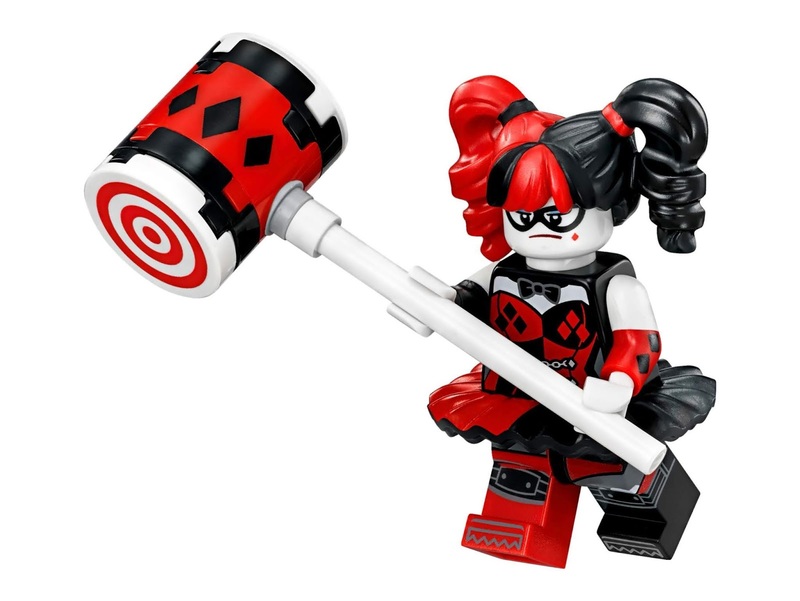 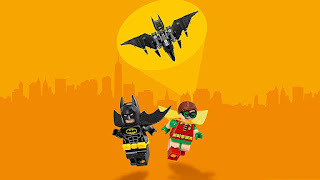 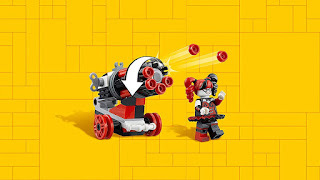 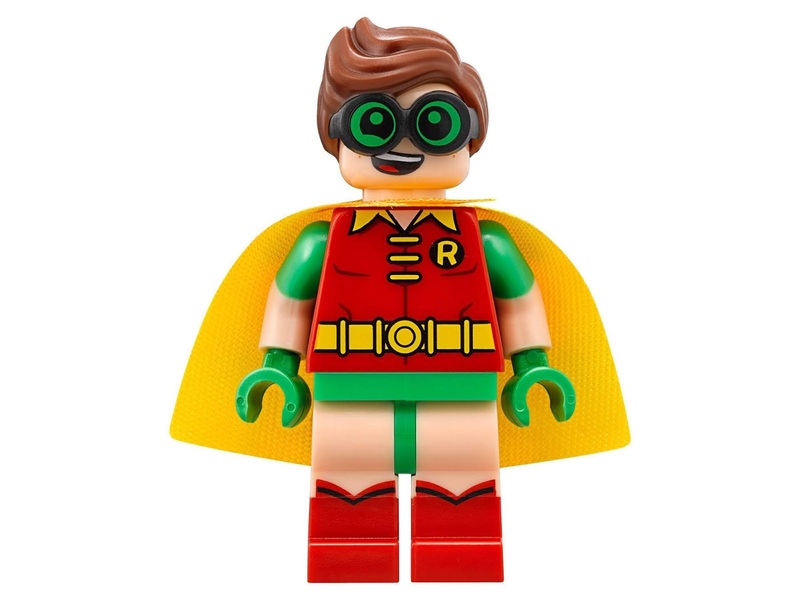 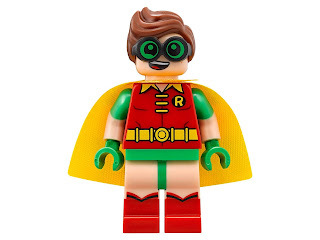 minifigs included a batman minifig, a robin minifig and a harley quinn minifig.